MeeGo NoMore; New ‘Tizen’ led by Intel and Samsung. Yesterday we heard that MeeGo would be merged with LiMo as Intel chums up with NEC, Panasonic and Samsung. 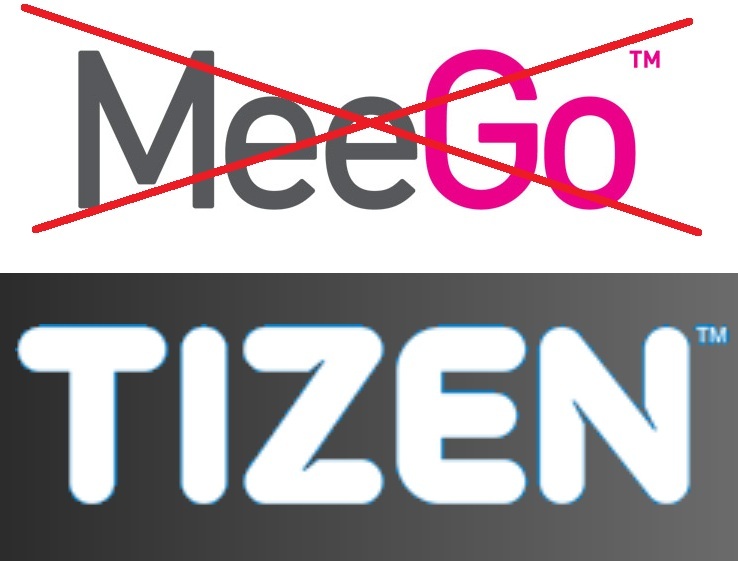 Now there’s news that MeeGo will now be called….TIZEN. ?? Like MeeGo, Tizen is intended for a whole host of devices. The main leaders stearing this comrises of Intel and Samsung. Tizen will support multiple device categories, such as smartphones, tablets, smart TVs, netbooks, and in-vehicle infotainment devices. The Linux Foundation will host the project, where Tizen development will be completely open and led by a technical steering team composed of Intel and Samsung. App wise, it will all be HTML5. All the work making MeeGo Qt will be flushed away. Cheers Subramanyam for the tip. Ah what a farce. That’s what you get when you stall something as incredible as Maemo, jump in bed with Intel who of course has delivered all their mobile chips on time right? Oh wait. At least Intel is still serious about not fully going Android, wanting to direct themselves away from that and steer their own course. Not that they have much choice as ARM is dominating there.